Seasoned users of our simulations will be delighted to know that they will soon be able to make full use of the new scenario creation technology by which Simbound allows the adaptation of the standard simulation content and associated parameters to match the conditions of various online business cases. This unique setup offers the right premise for specific learning objectives to be met. Each experienced Simbound instructor will from now on be able to set up his/her very own digital marketing simulation using the power of the Simbound system in just a few steps. Using the new scenario building tool, Instructors will be able to add new products, new markets, adjust profitability and interest for each product and market combination and design specific in-game objectives and bonus conditions. The simulation scenario creation service has been made available as part of Sense - the newly released Simbound simulation technology currently made available to select Simbound clients and collaborators. 2. Small and medium sized online service companies that are looking to upgrade their value proposal with research-driven online applications can now improve their market competitiveness by starting to commercialise the de-facto content marketing simulation service, a high performance, globally known marketing education solution which keeps growing in functionality. Sense presents an enticing commercial proposal that can be scaled across geographies, languages and multiple modes of learning. We are making a step in the direction of moving past the analytics-centred worldview that we have embraced in our digital day to day lives. For almost all online service professionals it is one of the first steps towards an alternative, new paradigm, one in which we place the interest of end users front and center, be they students, instructors or companies that are part of our distributed service architecture. On this occasion we would like to bring to the attention of our long time Simbound standard version users, that the default service will run with decreasing service maintenance and that the original digital marketing simulation has done a great job in supporting hundreds of courses from around the world with an innovative new approach to teaching. This is where Simbound Sense takes over and aims at preparing each of us for an entirely new kind of commercial internet, one that seeks to connect business parties in new, more efficient ways and that looks at online communication as more than simply the exchange of content. The online commercial business model of today is moving away from the well known bi-part or tri-part platform thinking shaped by the transactional-oriented paradigm that defined most of its incipient history. We aim that Sense learners will attain new knowledge which can help them to decode the current digital landscape and establish valuable connections. Promoting efficient and truthful online communications, enabling better teamwork and equitable distribution of value creation and value capture are essential aspects for when providing modern online services. The emerging Sense functionality has the potential to touch and transform each member of today’s digital population: from small, individual entities to large, multinational networks of enterprises. Both Simbound Standard and Sense are not currently made available in the USA. Please note that due to repeated and wide-scale copyright infringement and plagiarism of a host of Simbound materials, we have chosen to discontinue the availability of our services in the USA on 8 Nov 2018. Restrictions are applied to a growing number of universities there which do not abide by our current terms and conditions nor by existing international legislation on copyright and intellectual property. 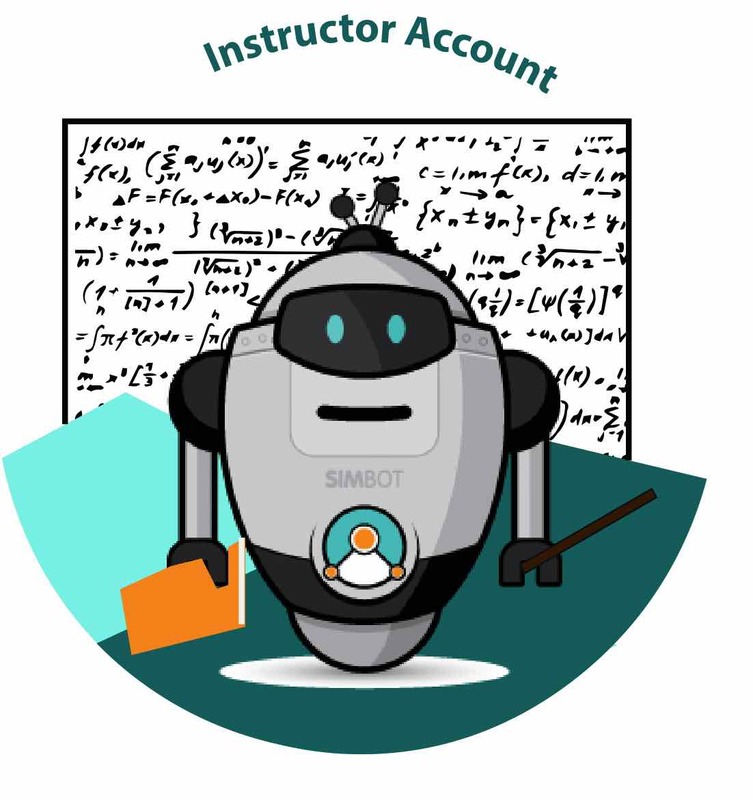 Simbound encourages responsible and diligent behaviour from professors and instructors when it comes to the adoption of any new course resource inside the classroom. The Simbound content and method has been illegally copied and multiplied in the USA where it appears that tens of universities wilfully engage in copyright infringement and plagiarism at scale through their professors. Even under such conditions, the value resulting from the usage of the original Simbound service is not in any way diminished. The concept we pioneered more than 6 years ago has stood the test of time over and over again. Simbound provides an unrivalled guarantee, that no other solution provider can offer today, and that is when you are using Sense or the standard Simbound version, you are working with the de-facto digital marketing simulation whereas no other company or individual has been granted the licensing rights to commercialise a similar solution to ours.